Over the years, Jungle Larry appeared on TV throughout the Midwest. Cleveland TV, however, was his home and Larry appeared on numerous local Cleveland TV programs including Mary Ellen’s Fun Farm, Freda Champion’s Pooch Parade, Bill Gordon and Dorothy Fuldheim’s One O’Clock Club. During the 1950s, Larry began regular appearances on Cleveland's Channel 5 WEWS on the popular Captain Penny Show hosted by Ron Penfound. Ron Penfound was more than a TV friend. He served as Larry's best man at his 1957 wedding to Nancy Jane. While today's students stay in school all day, the elementary school children back then came home for lunch. Adults share memories of how they would run home when they knew Larry was bringing animals on the show. 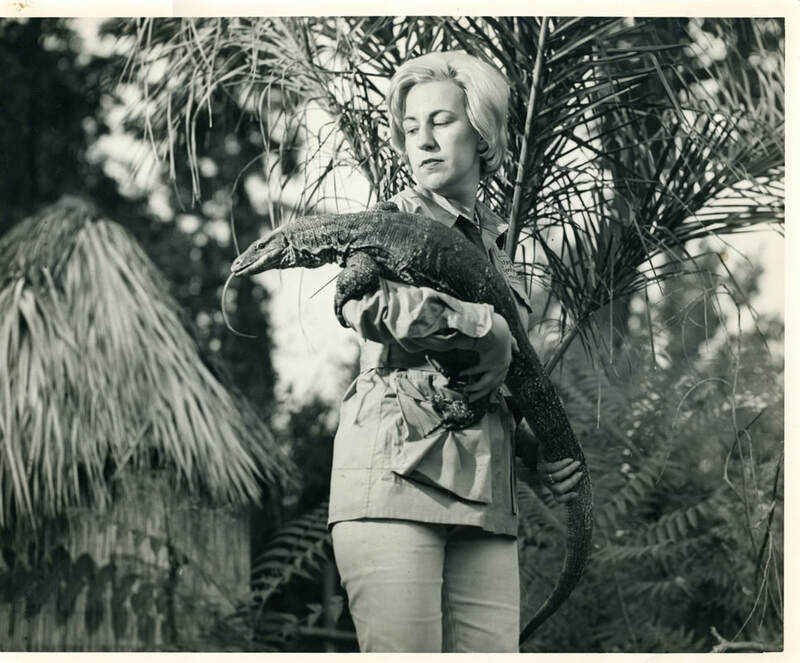 When the Tetzlaffs moved to Naples in 1969, they expanded their television appearances to southern Florida. Ron Penfound and his wife also moved to Naples where the four continued their friendship until Ron lost his battle with cancer in 1974. 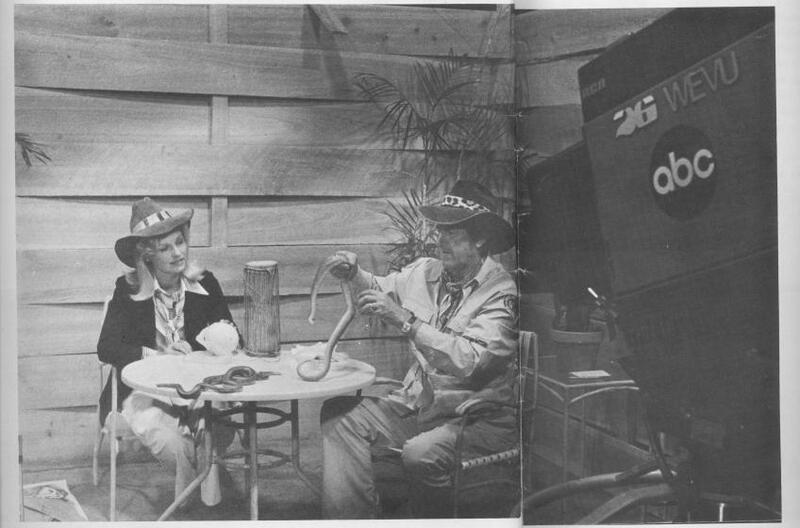 The Tetzlaffs were frequent visitors to many stations but had a lasting connection with ABC affiliate known then as WEVU-TV. The two would share animals and tales of their safaris. Ron Penfound with juvenile chimpanzee Larry on the set of the Captain Penny Show.